Why you should go: The entire PopQuiz team is still hung up on Halloween and they'd like to give you more tricks rather than treats just before the Christmas break. So if you know your scary movies, famous killers and deaths, and even the worst kind of fears, then head on to Borough this Wednesday! Other details: Event starts 7 p.m. Participation fee is P200 per member which includes an appetizer for your team! Teams can be made up of two to six players. 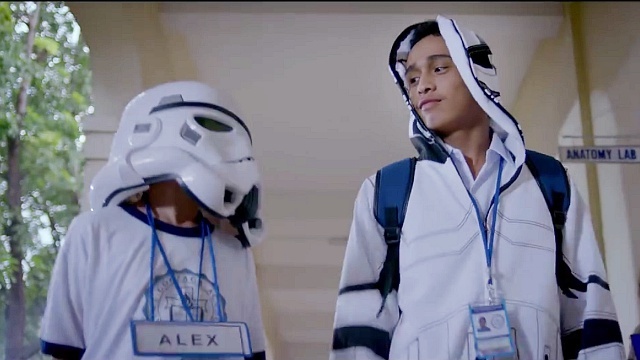 Why you should go: For the anniversary edition of the Film Screening x Gig Combo, there will be an exclusive screening of one of the most beloved indie films this year, Mihk Vergara's Patintero: Ang Alamat ni Meng Patalo! Film Screening starts at 8 p.m. and a gig will follow afterwards. Watch performances from Hannah + Gabi, Reese Lansangan, Run Dorothy, Tandems ' 91, Mindless Pop, and Luna. Other details: Be there by 8 p.m. P300 entrance fee. 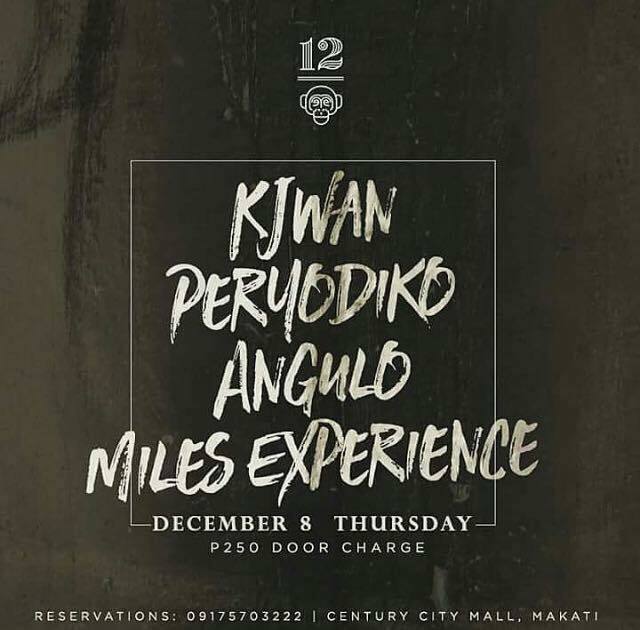 Why you should go: Kjwan, Peryodiko, Angulo, and Miles Experience all in one gig? 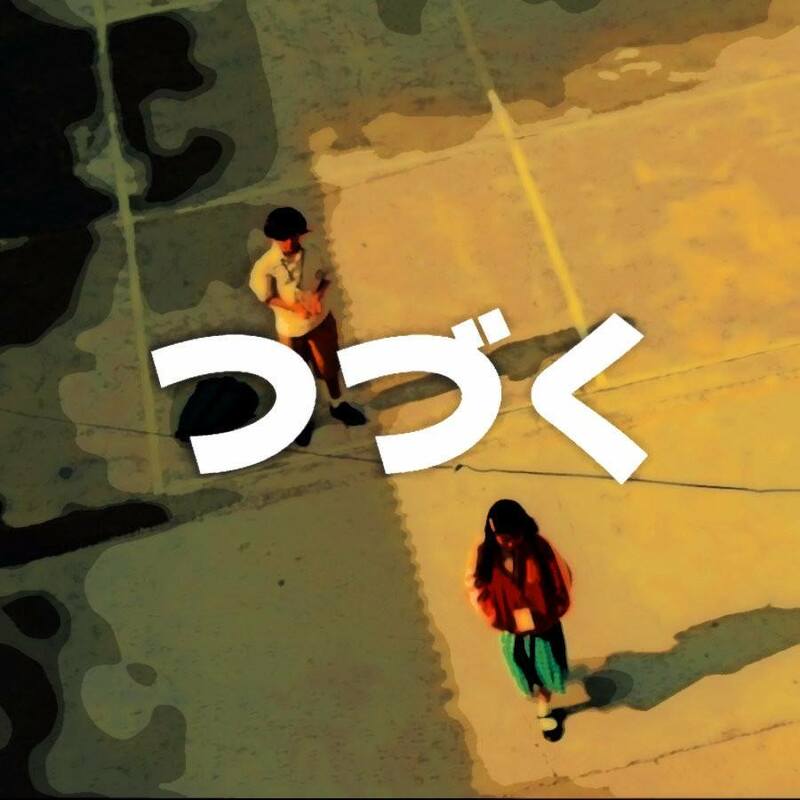 Listen to live performances from these hard-hitting bands on Thursday! Other details: Gig starts 9 p.m. P250 door charge. 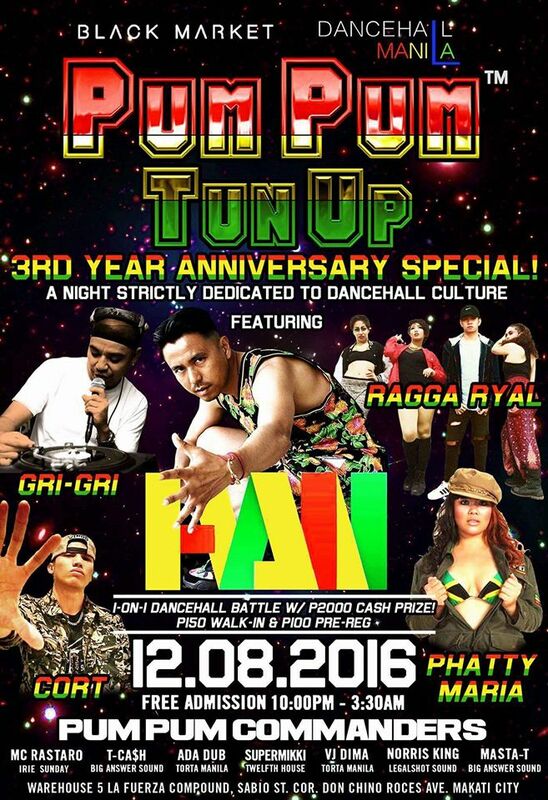 Why you should go: This Pum Pum Tun Up Anniversary Special is a night strictly dedicated to dancehall culture. This event features music from Ragga Ryal, Gri-Gri (JP), DHK Cort Catajay, DHQ Phatty Maria, and I-Van Okinawa. It's also the night of the first ever one-on-one dancehall battle in the Philippines. Other details: Event starts 10 p.m. Free admission, but if you want to battle, you have to pay the P500 registration fee. 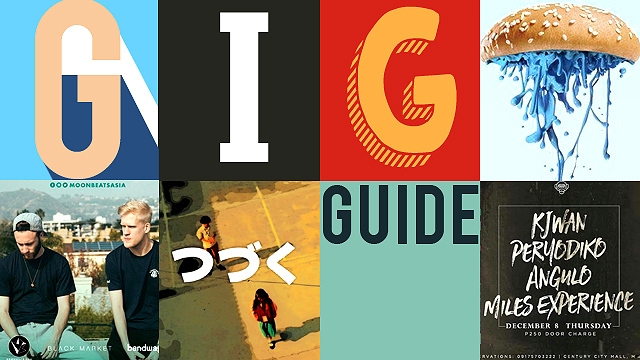 Why you should go: Manila, are you ready to Lean On? 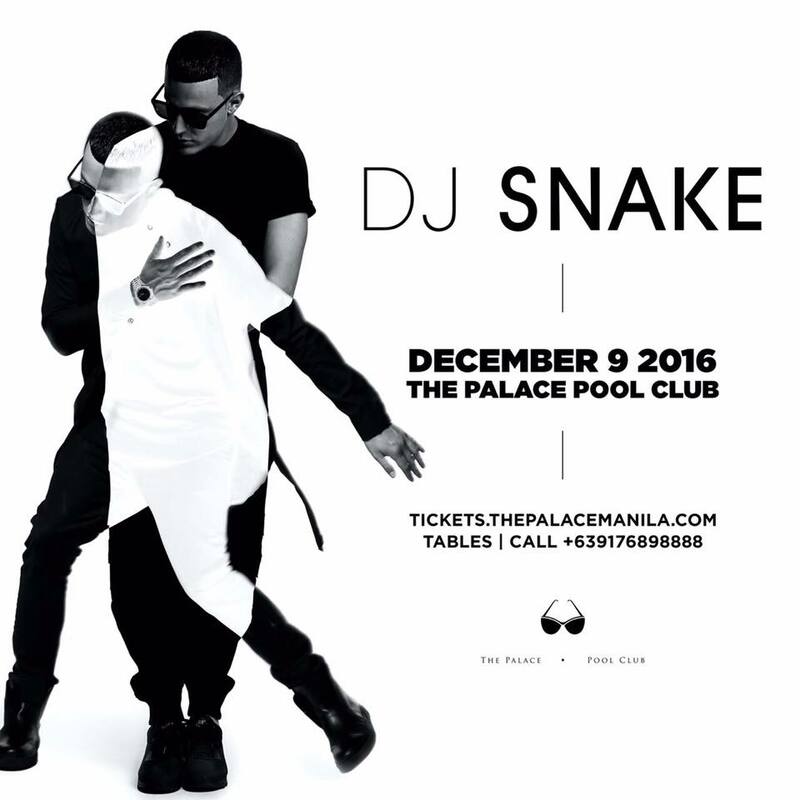 DJ Snake is coming to The Palace Pool Club on Friday, December 9! Other details: Party starts by 10 p.m. Door price at P1,900. Visit The Palace website or call 0917-689-8888 for VIP tables. 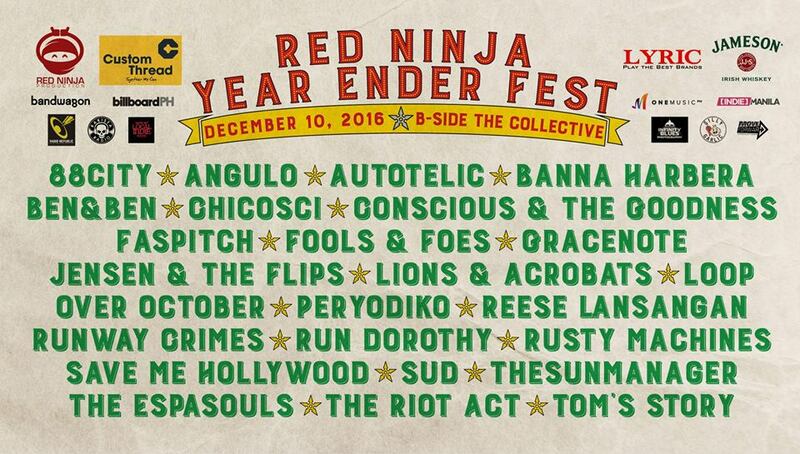 Why you should go: This early Christmas treat from Red Ninja Productions features a ton of awesome indie bands who will play live! Watch performances from 88City, Angulo, Autotelic, Banna Harbera, Ben & Ben, Chicosci, Faspitch, Conscious & The Goodness, Fools & Foes, Gracenote, Jensen & The Flips, Lions & Acrobats, Loop, Over October, Peryodiko, Reese Lansangan, Runaway Crimes, Run Dorothy, Rusty Machines, Save Me Hollywood, Sud, The Sun Manager, The Espasouls, The Riot Act, and Tom’s Story! Other details: This mega gig starts 2 p.m. See all these bands for only P500. Buy your tickets at the Red Ninja event website. Why you should go: Merging two art forms for each production, Katha allows artists and audiences to freely share and experience art. 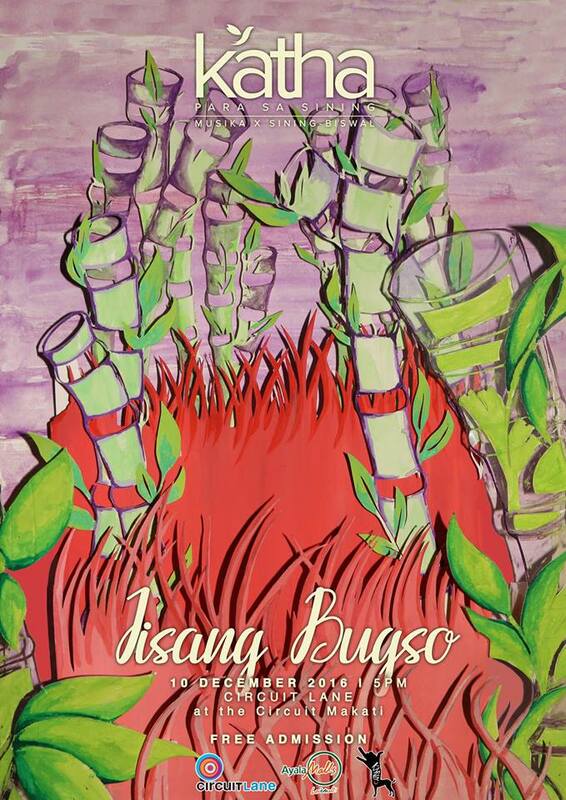 This December, they will be showcasing collaborative performances of music and visual art. Other details: Event starts 5 p.m. Free admission! Why you should go: Drop the mic is back this December with Disney songs! 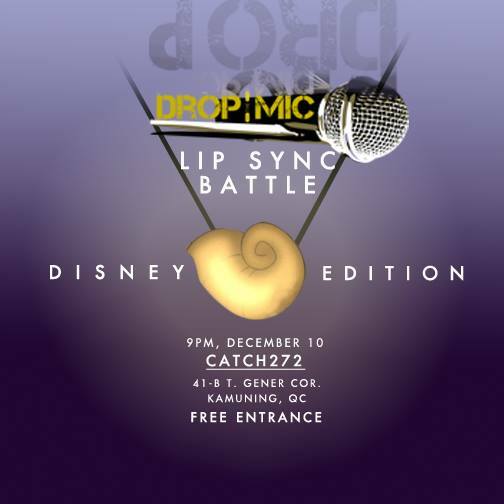 Lip sync your way through your favorite Disney songs and earn yourself the right to get your voice back! True love’s kiss optional. Other details: Singing starts 8 p.m. Free entrance! 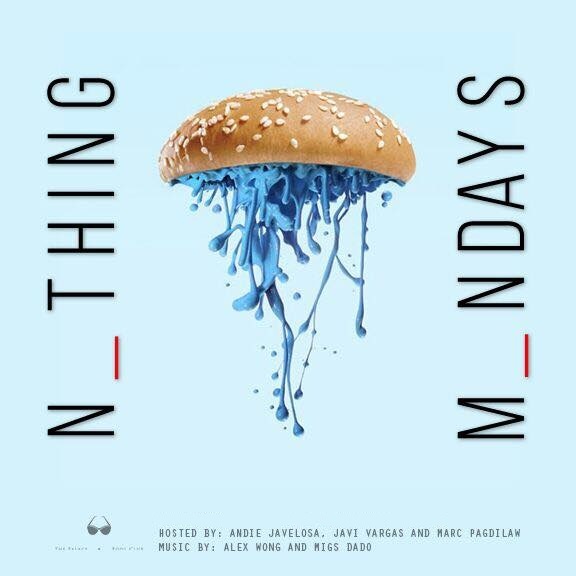 Why you should go: Mondays should be filled with poolside cocktails and good music! Start the week right and party at the Palace, with music by the club’s resident DJs. Other details: Party starts by 9 p.m. Visit The Palace website or call 0917-689-8888 for VIP tables. 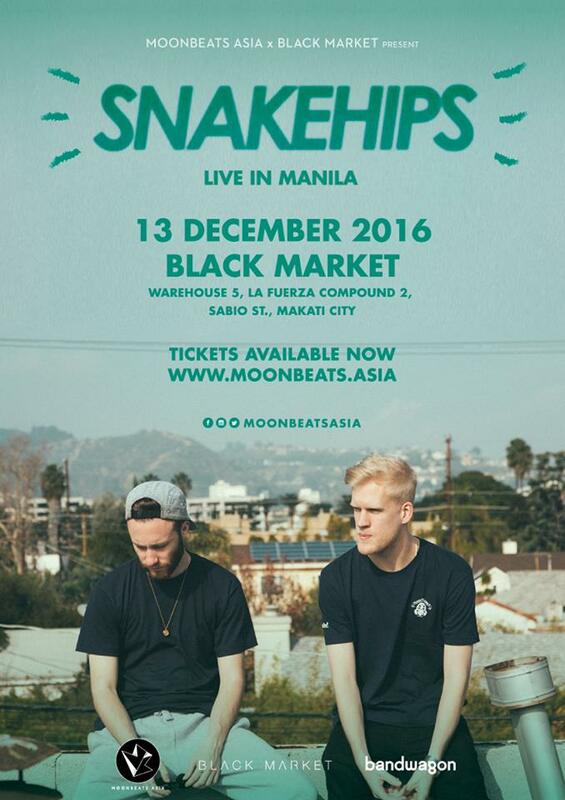 Why you should go: Snakehips, the boys behind "Cruel," "All My Friends," "Dimelo," and more, will be coming to Manila! This London-based duo will be in town on December 13 and it will sure be one hell of a fun night! Other details: Party starts 10 p.m. Get your tickets at the Moonbeats Asia website. 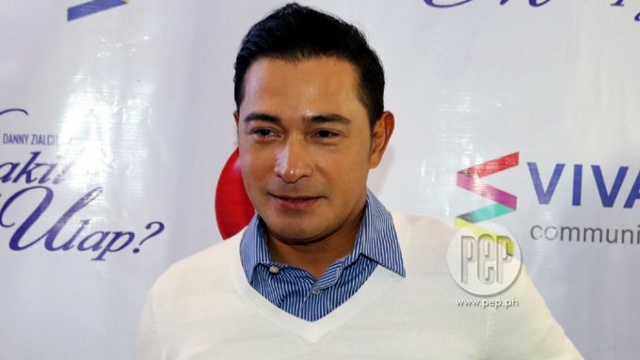 Door tickets cost P2,000 each.